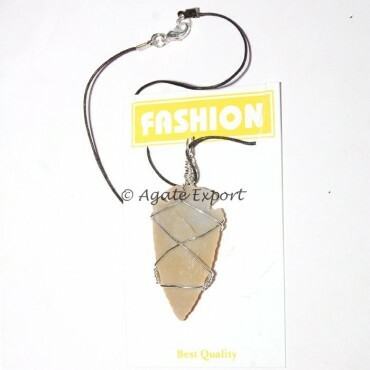 This arrowhead wrap necklace looks antic and makes you stand out in the crowd. 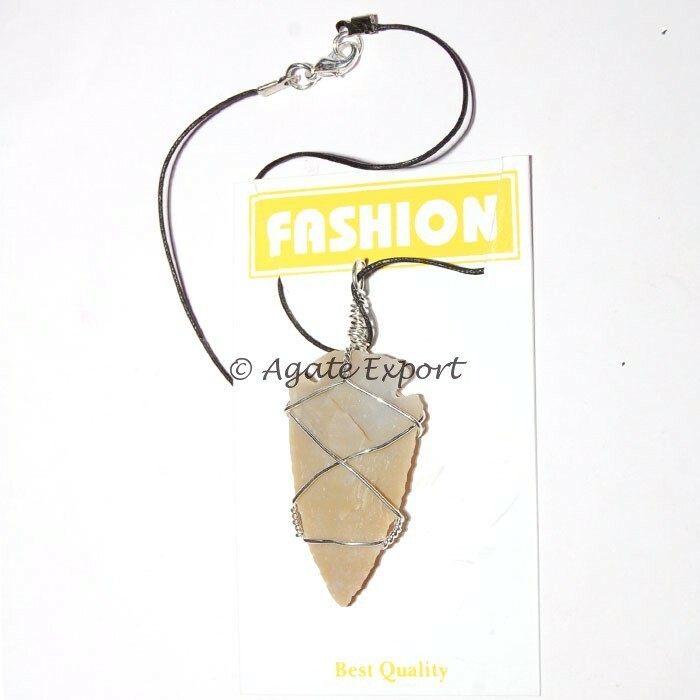 Agate Export brings you this necklace at fair price. It is 20-25 gm in weight and 1.5-2 inches big.